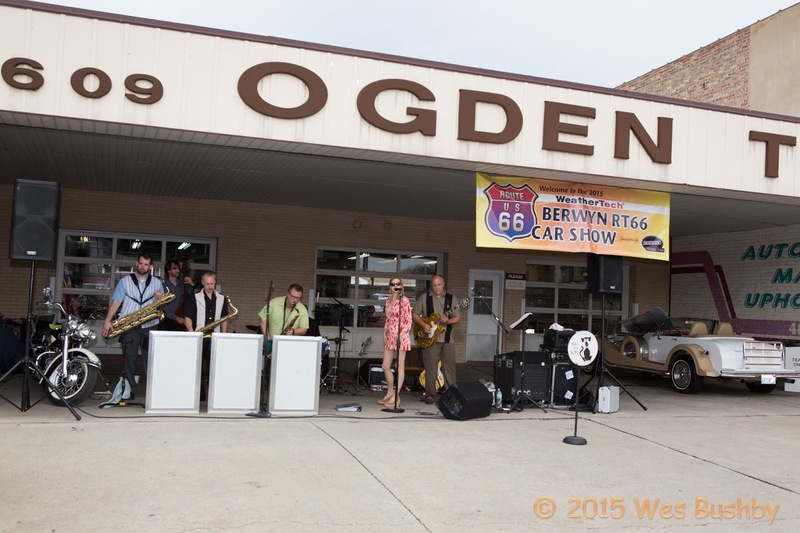 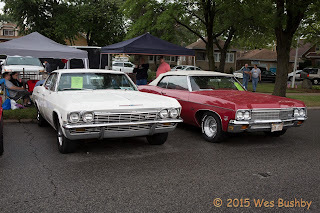 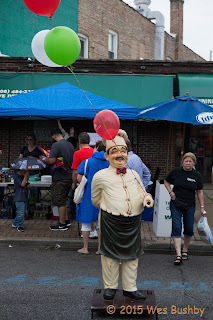 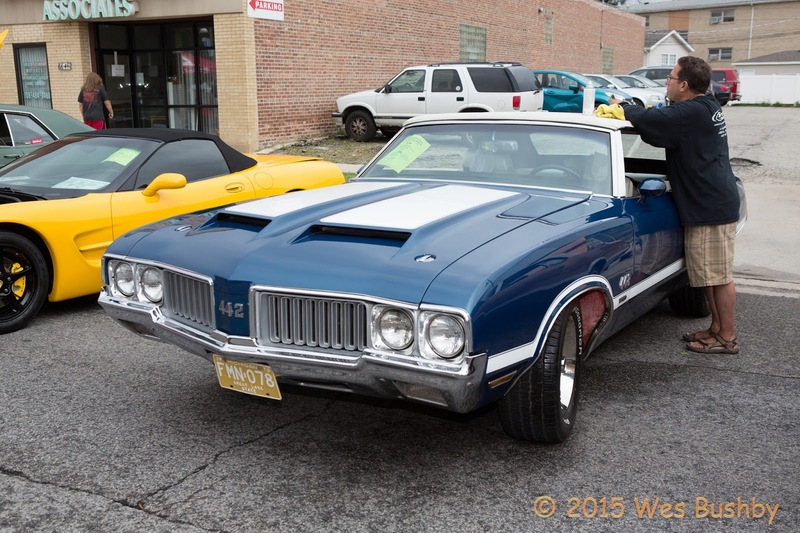 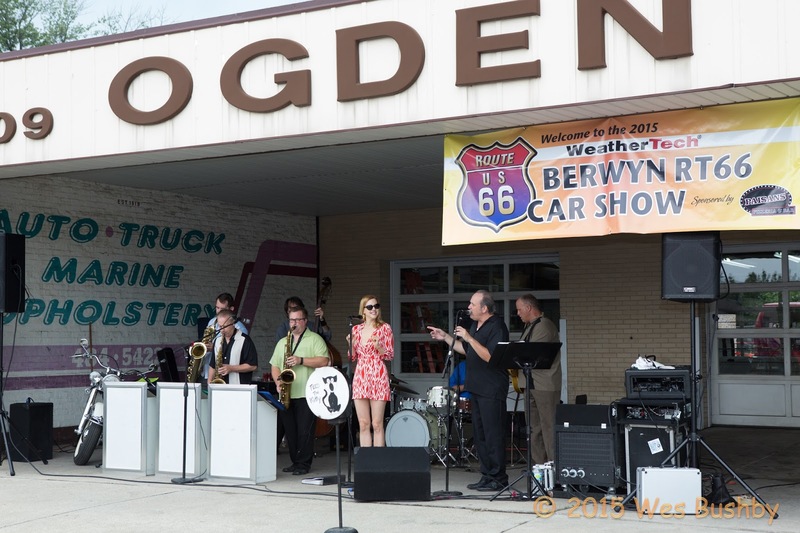 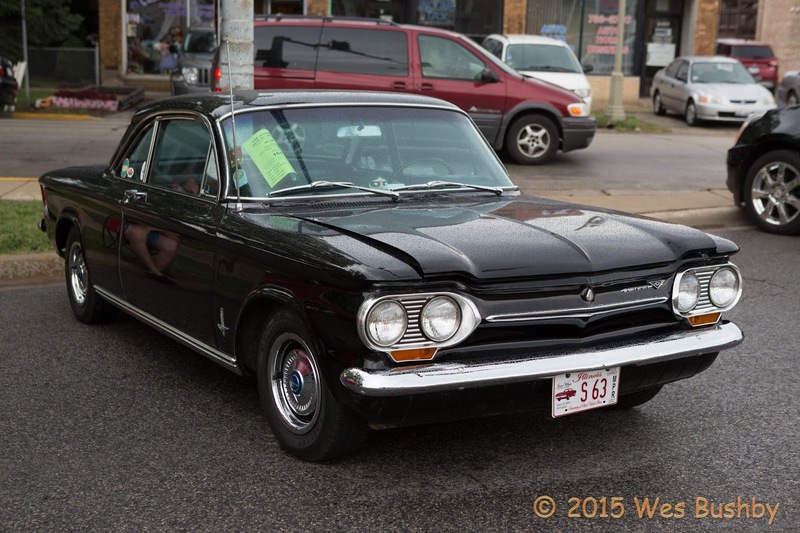 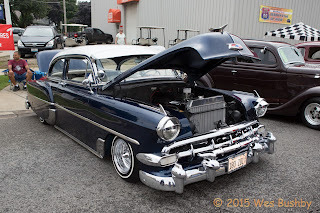 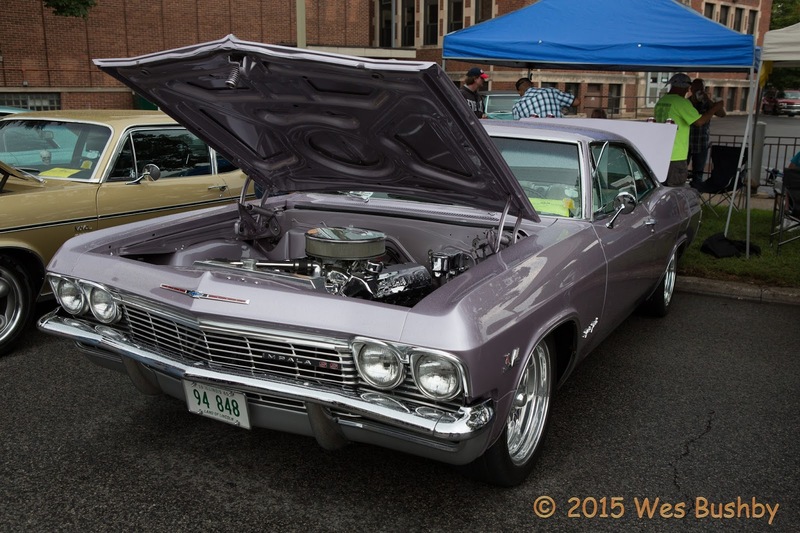 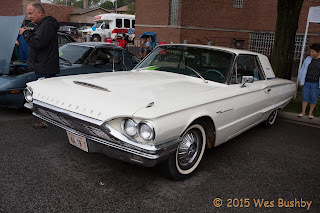 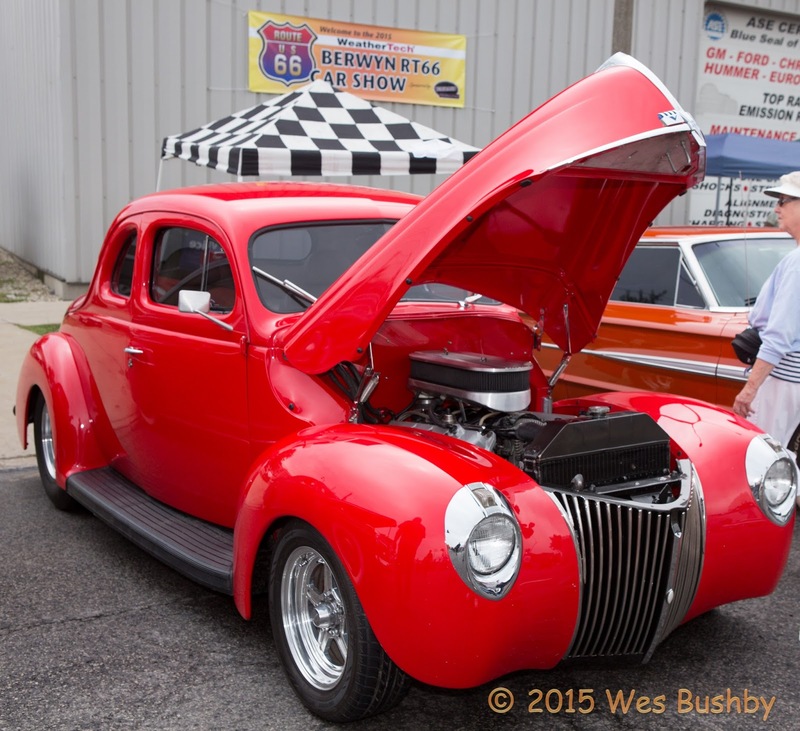 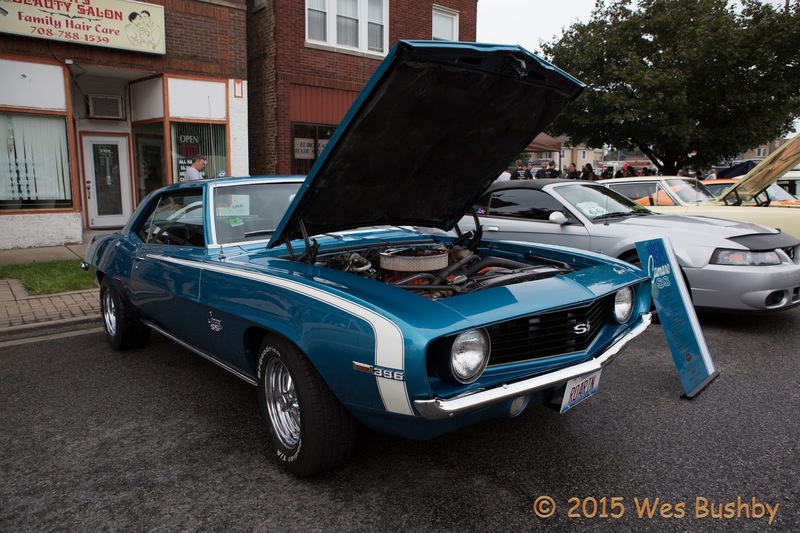 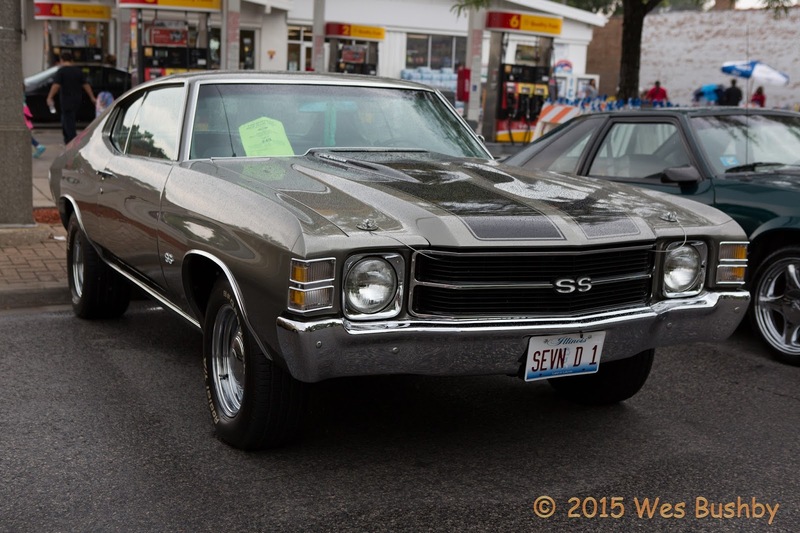 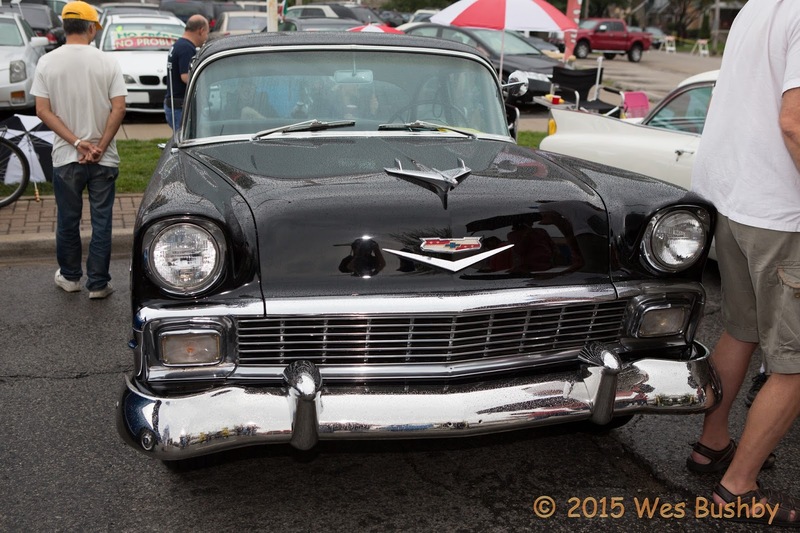 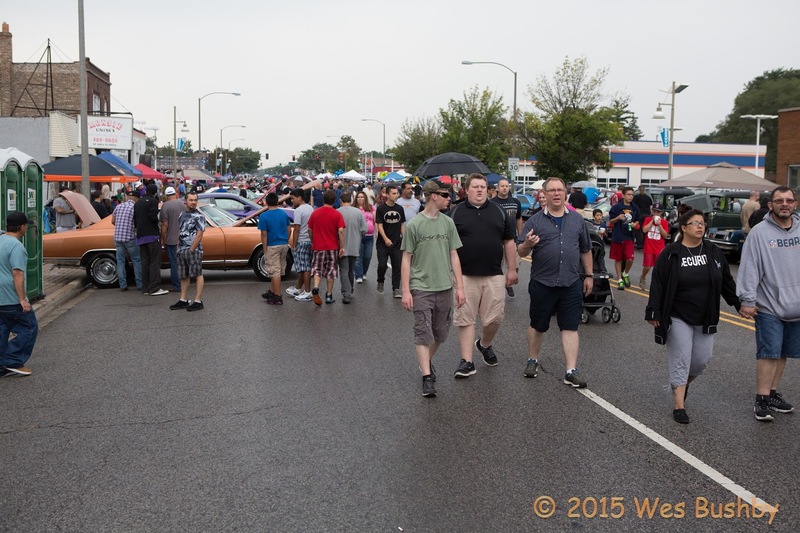 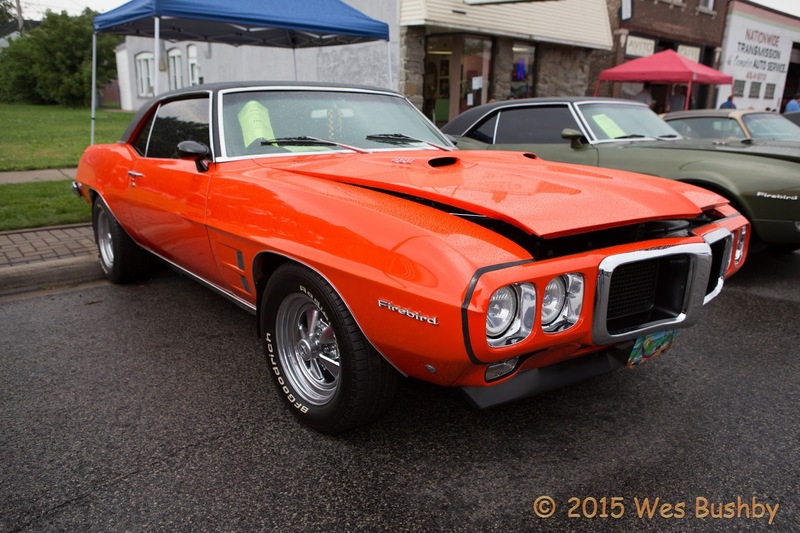 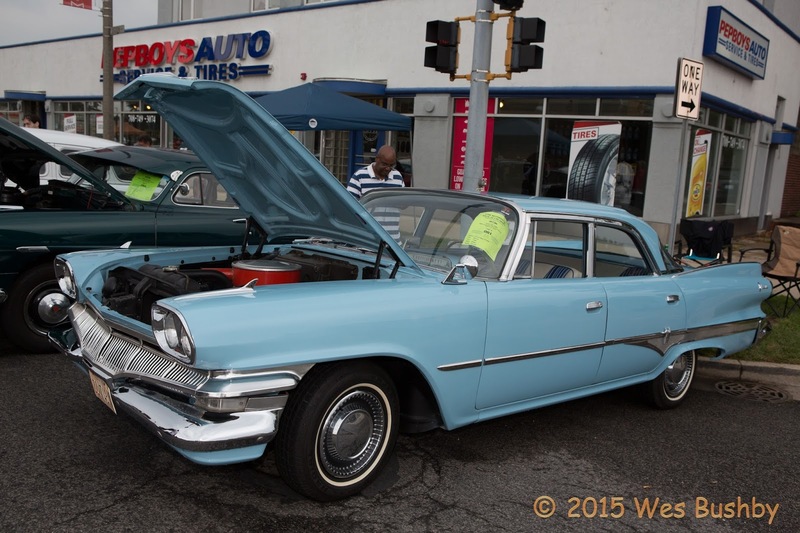 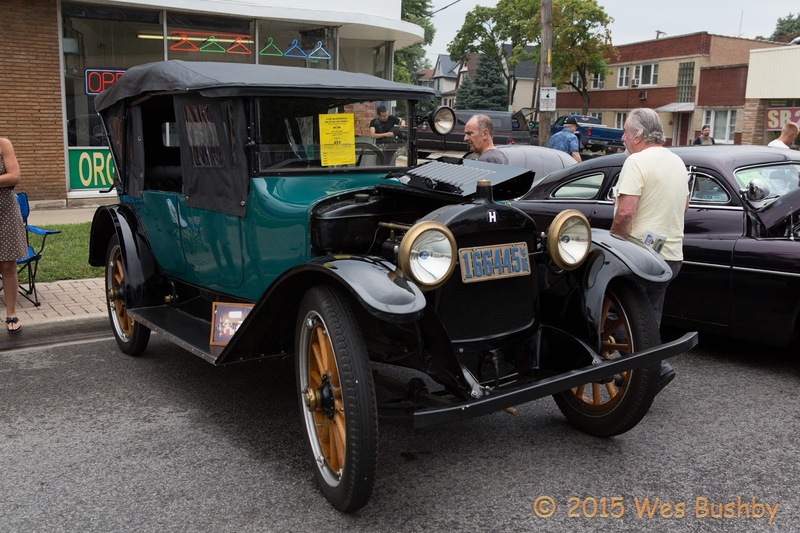 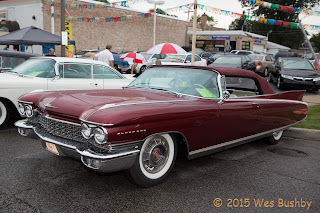 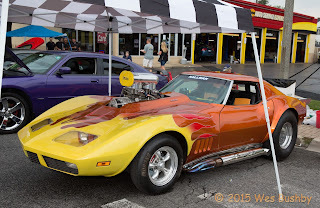 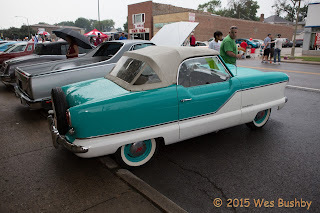 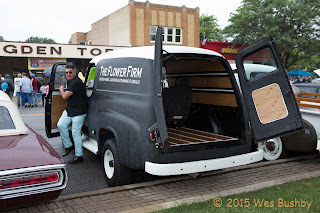 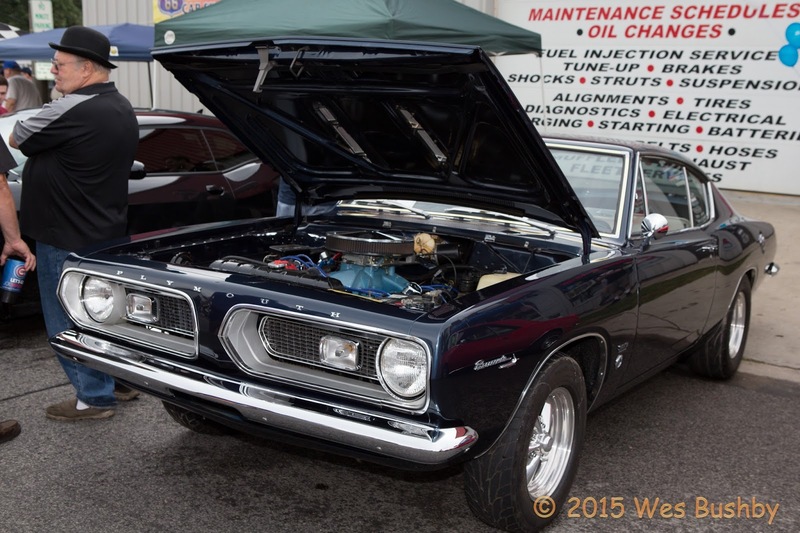 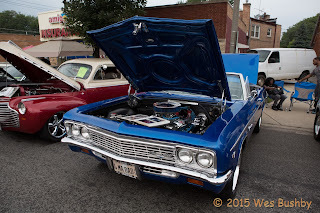 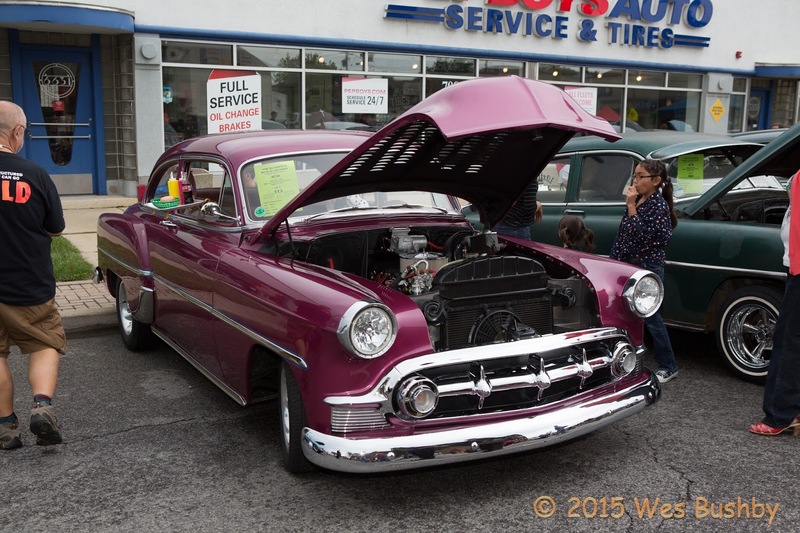 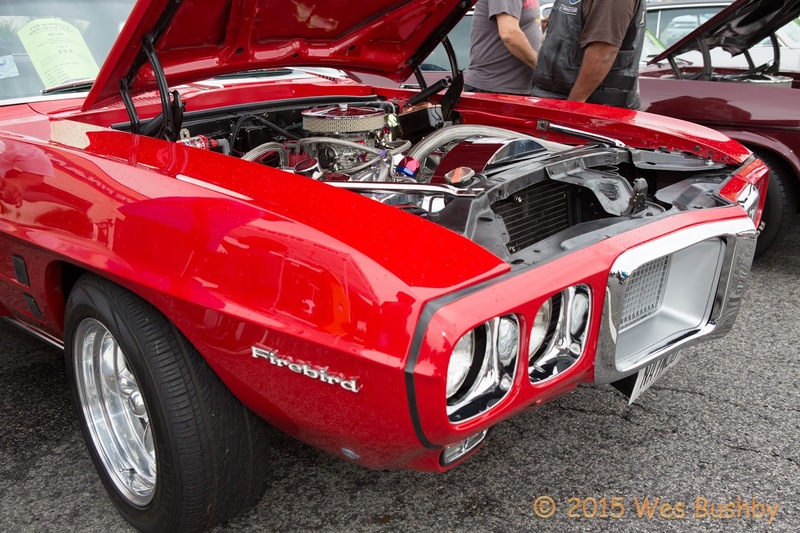 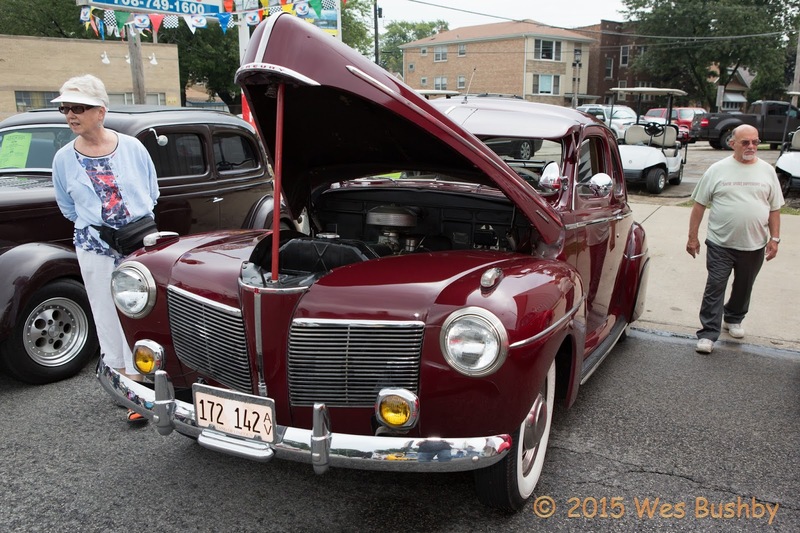 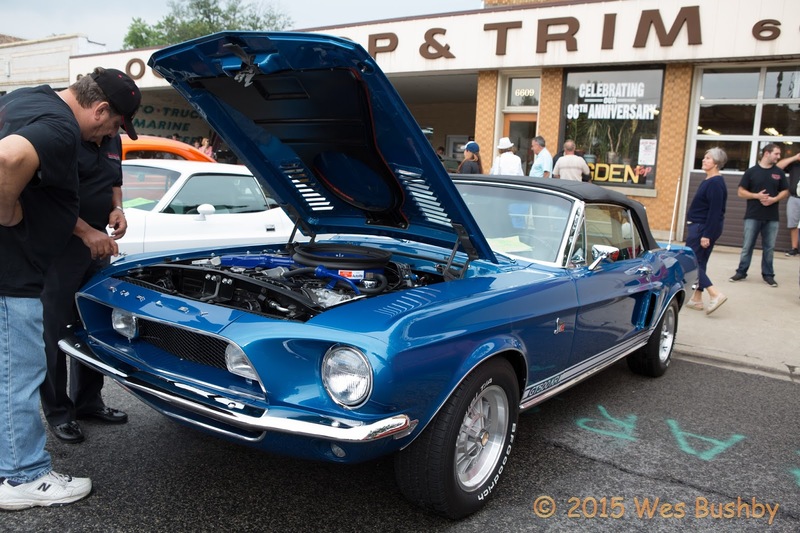 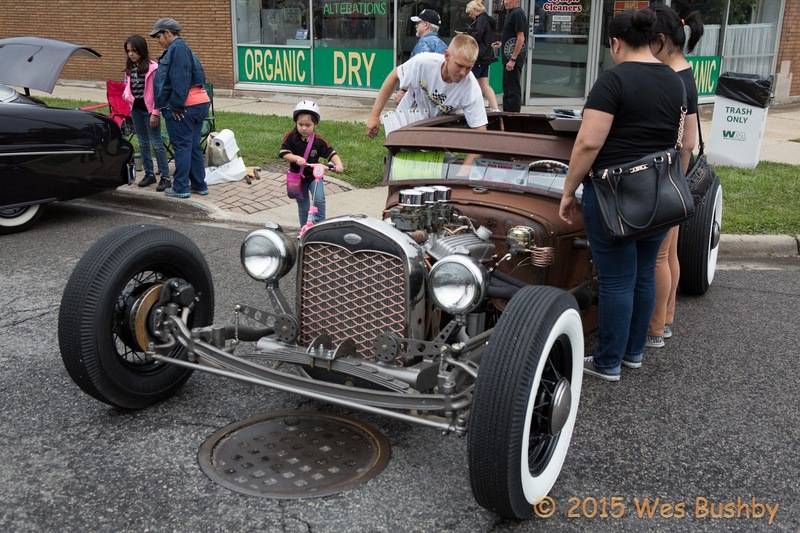 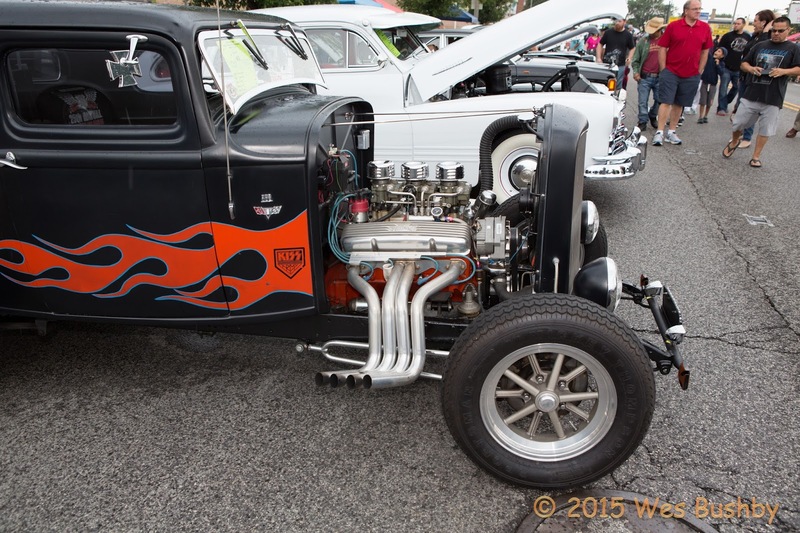 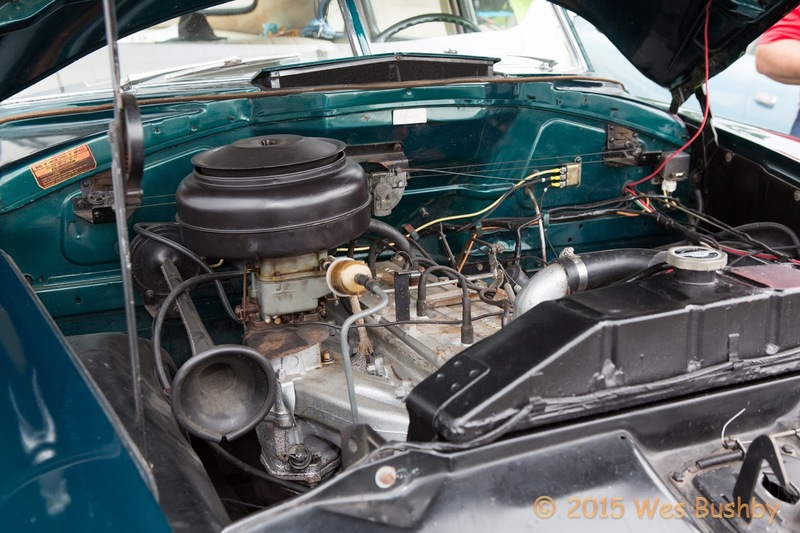 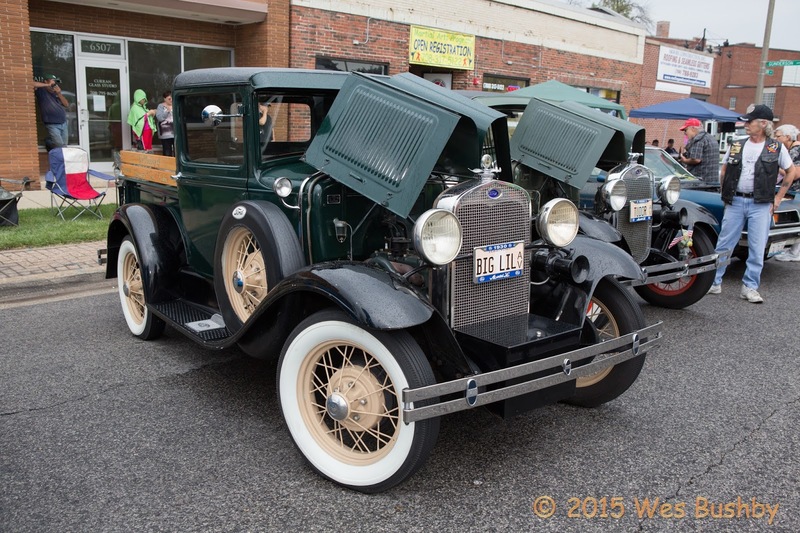 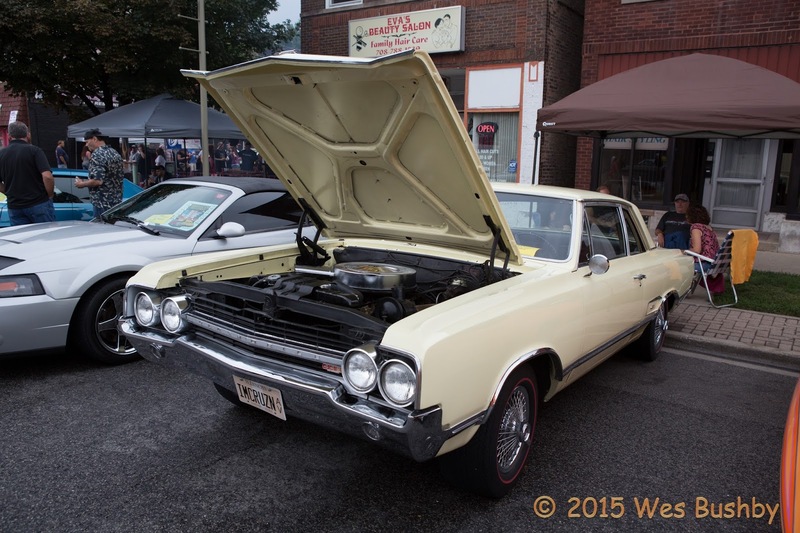 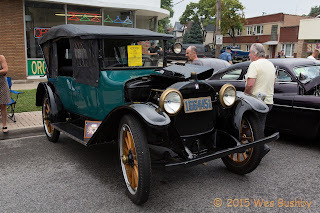 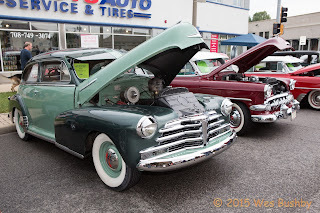 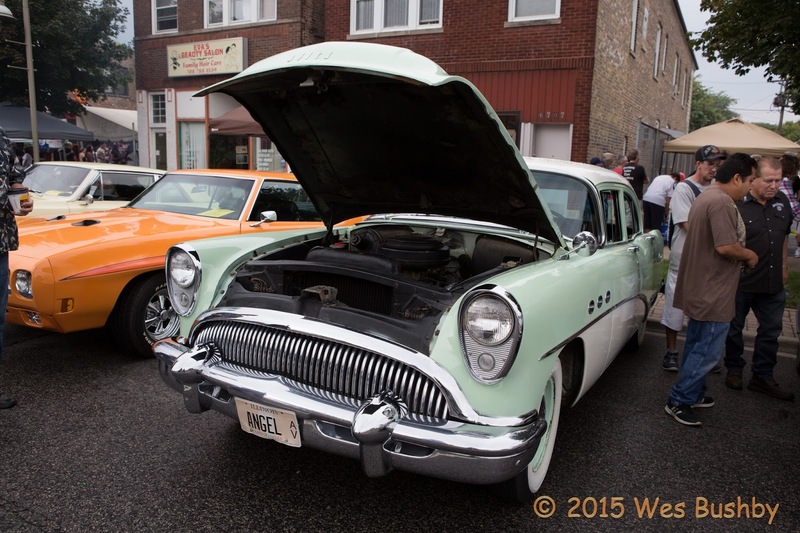 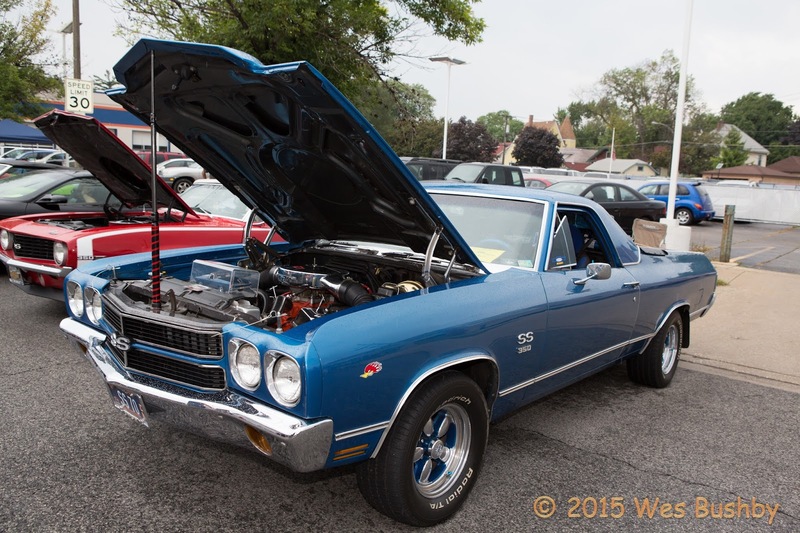 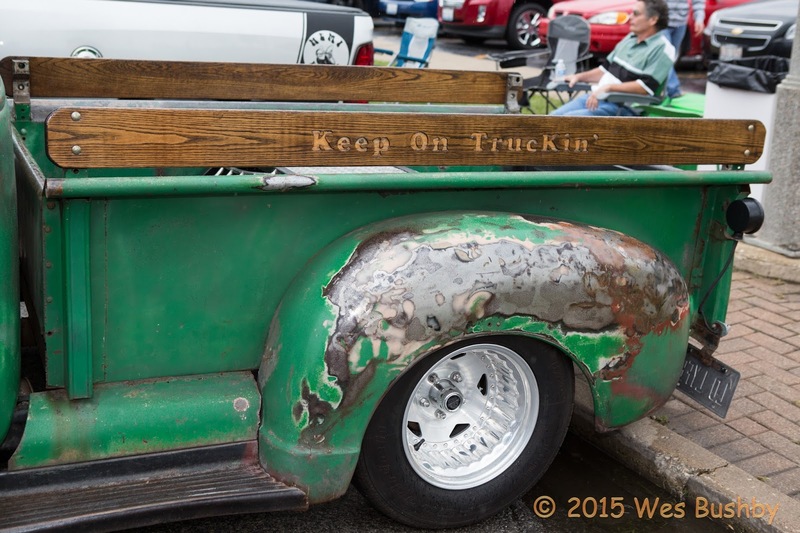 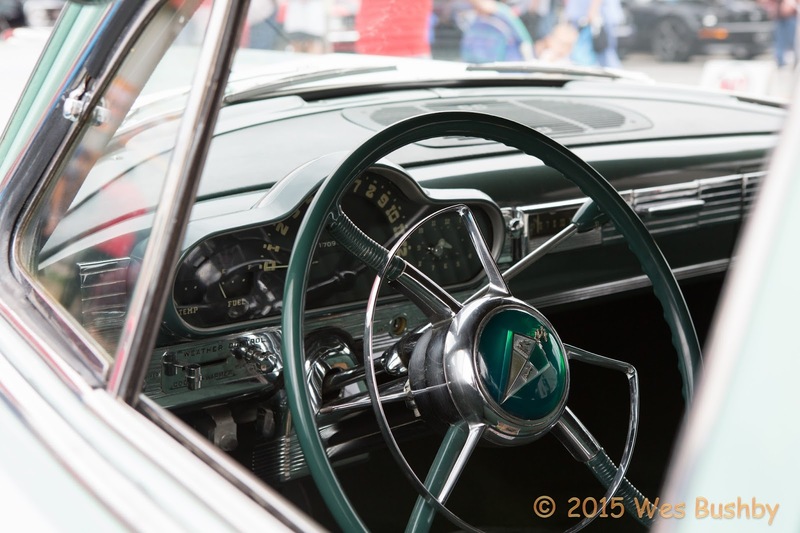 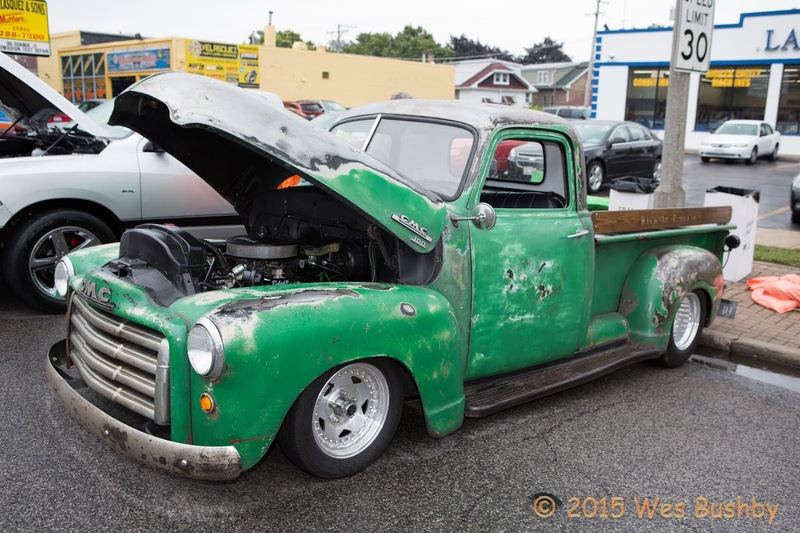 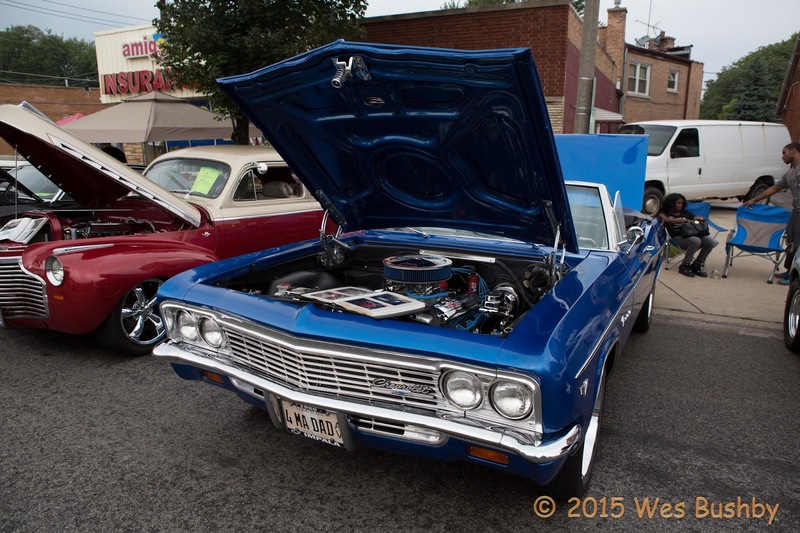 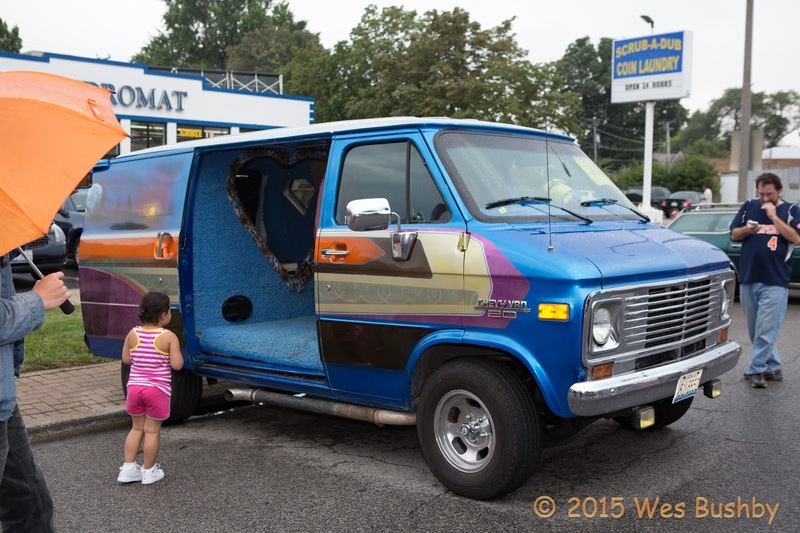 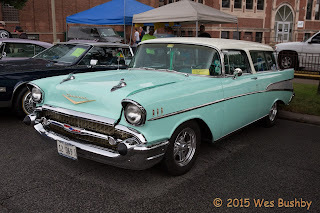 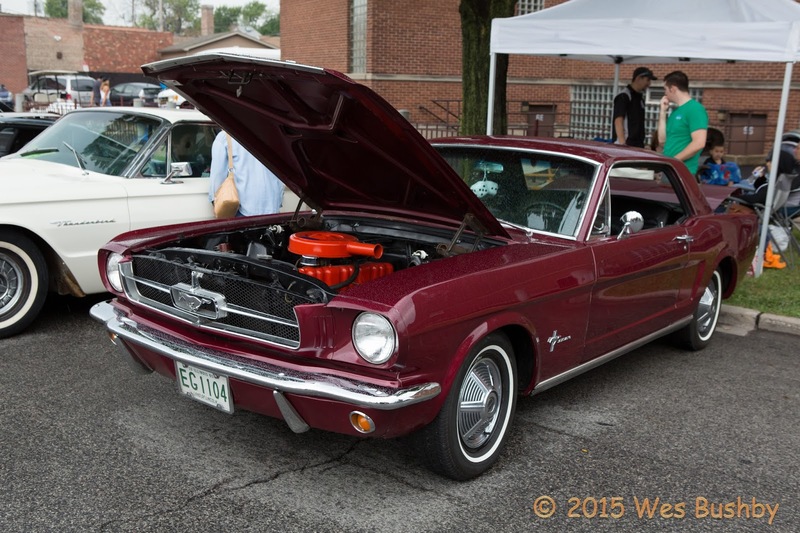 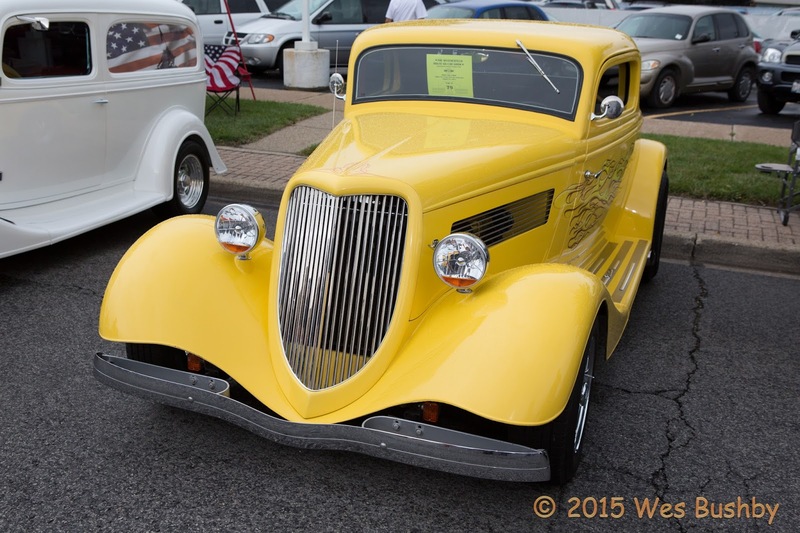 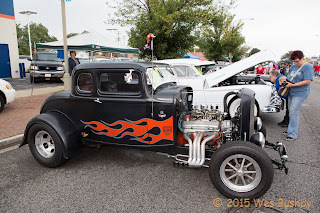 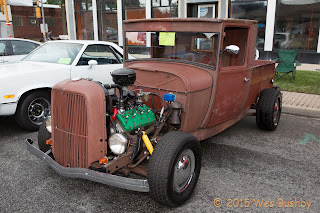 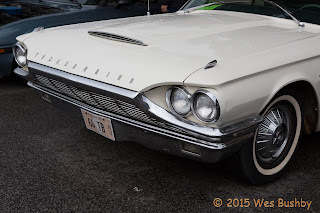 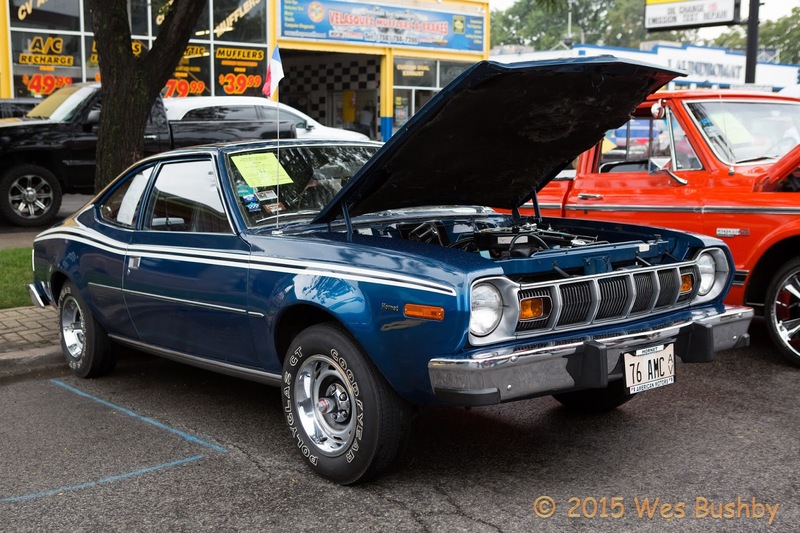 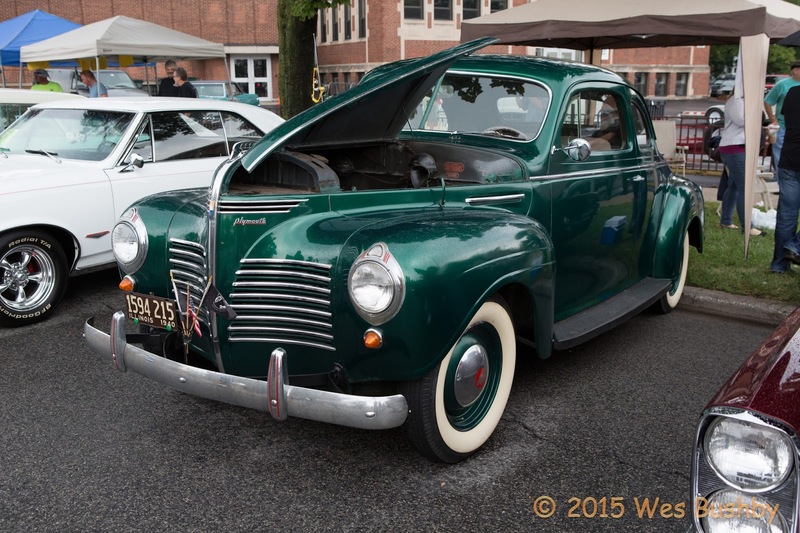 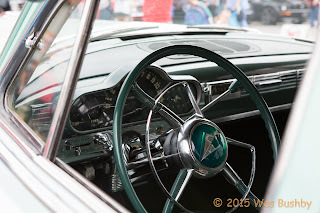 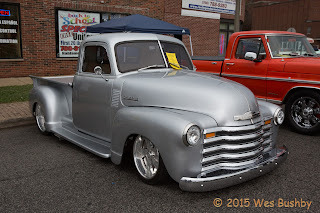 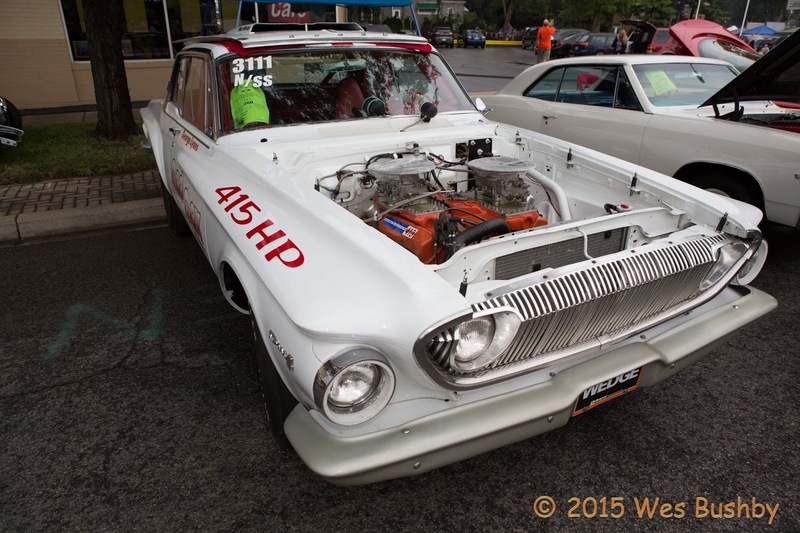 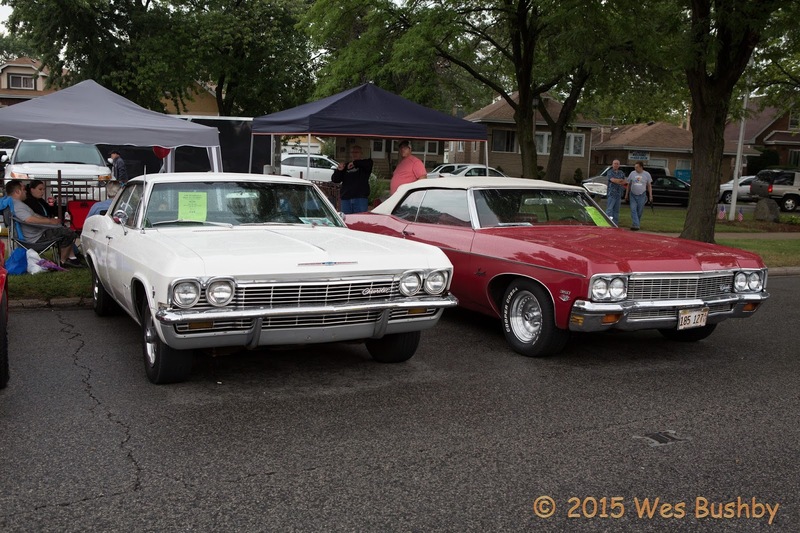 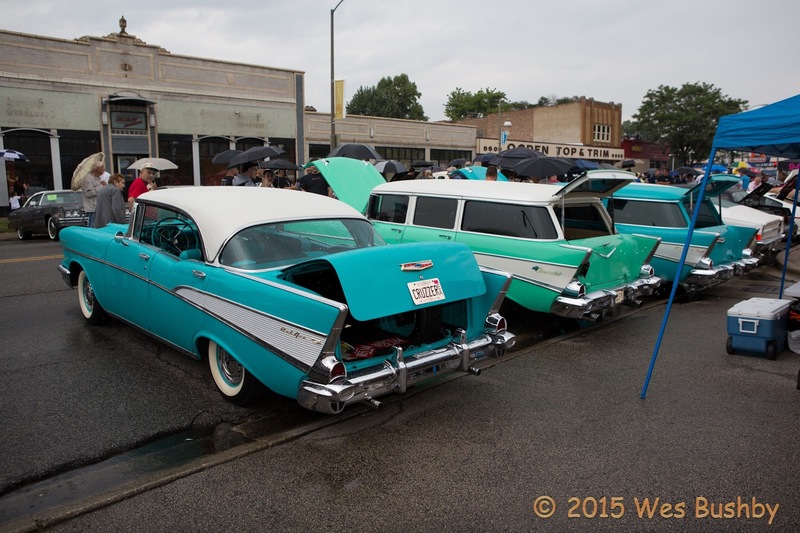 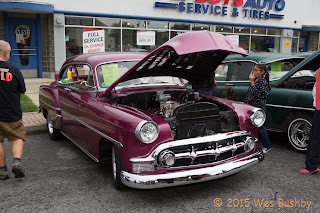 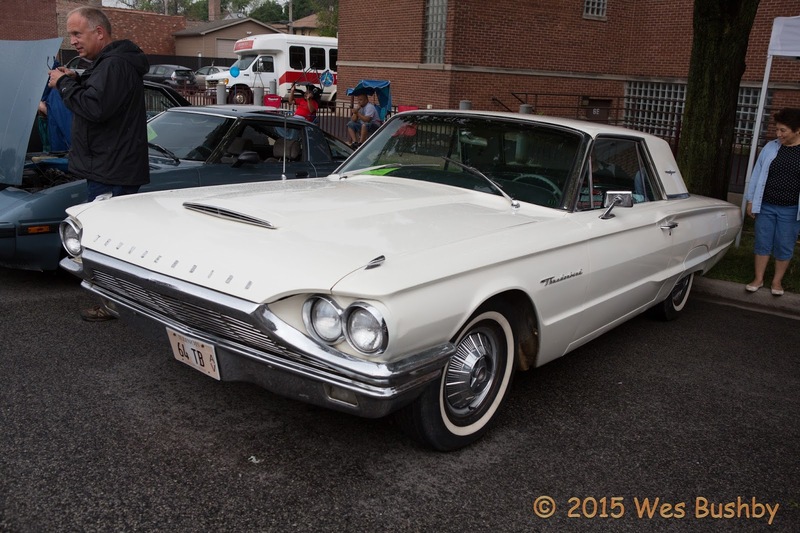 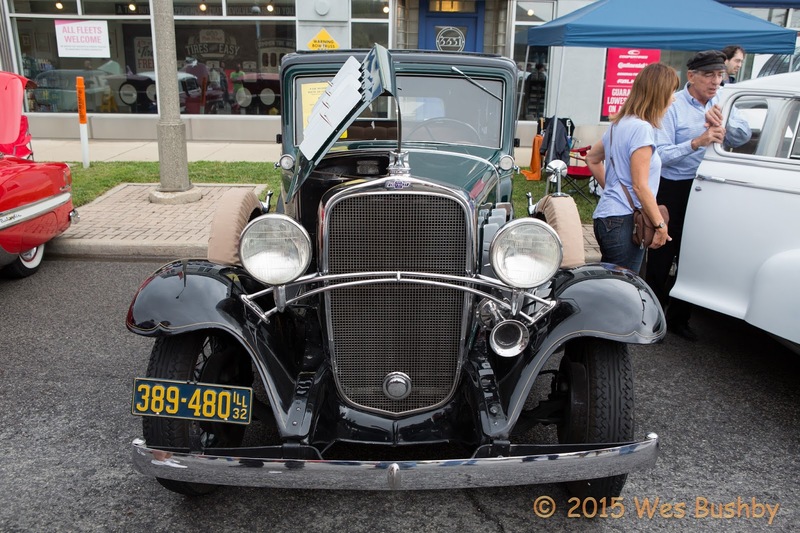 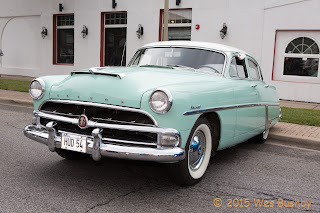 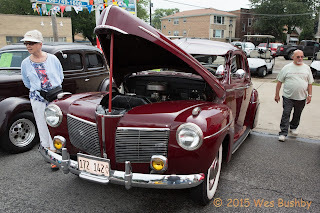 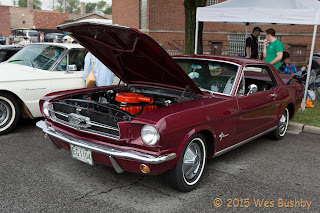 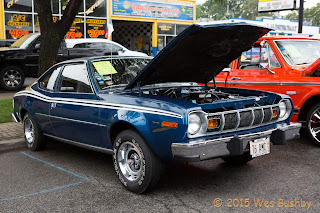 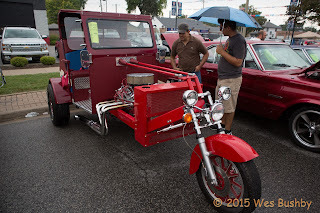 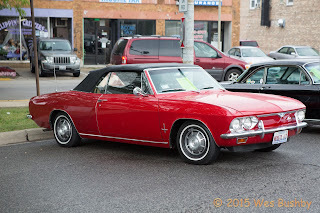 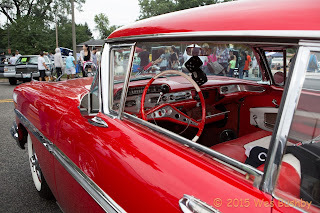 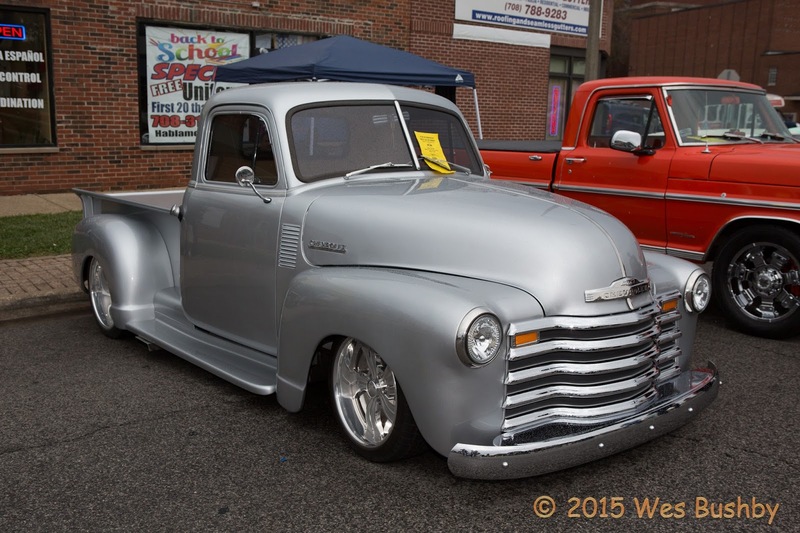 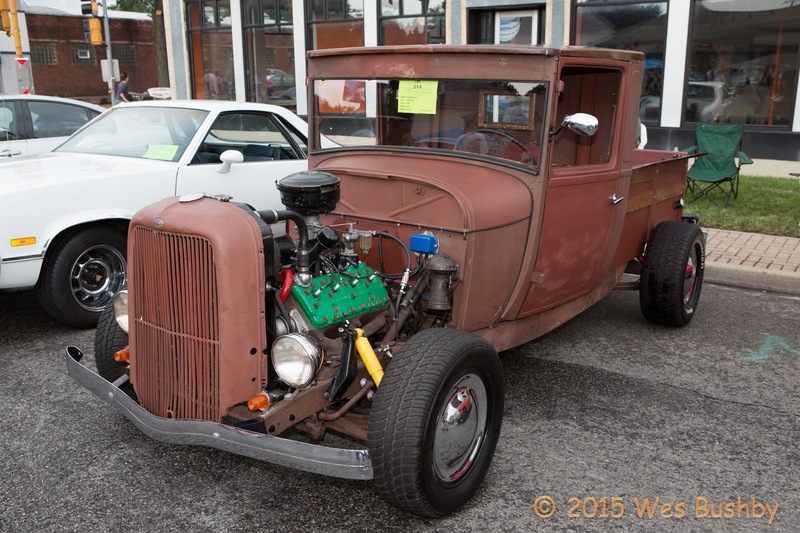 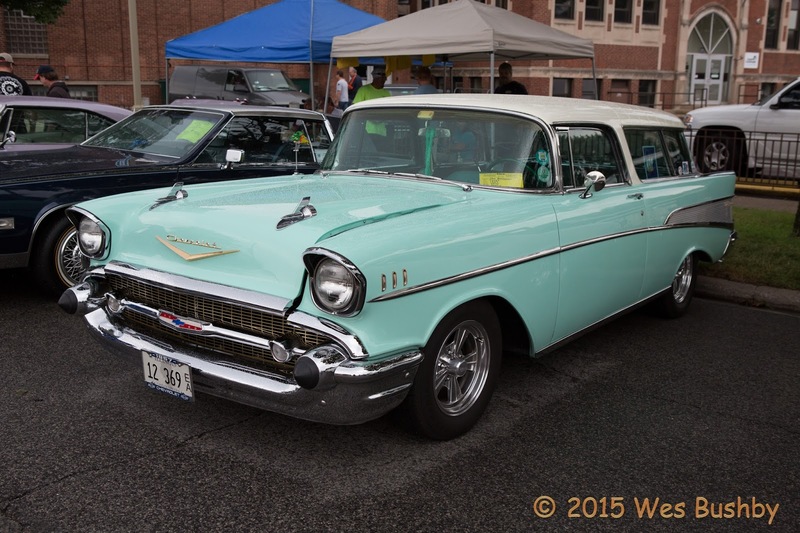 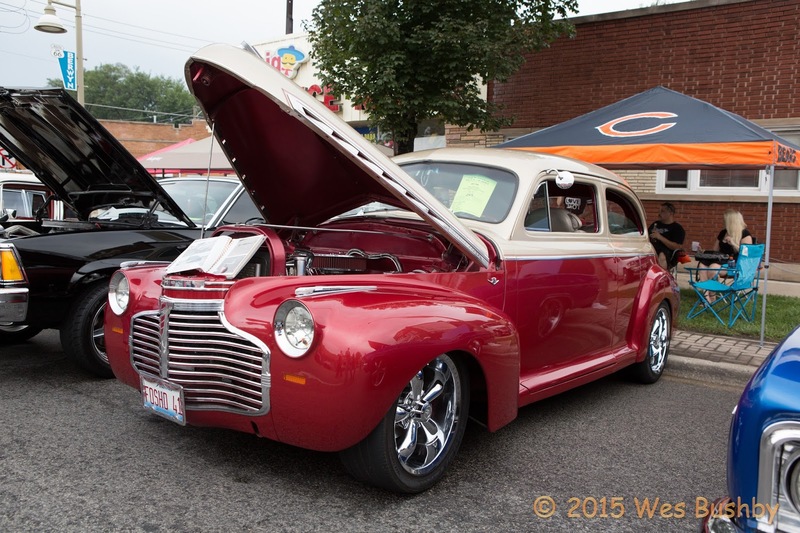 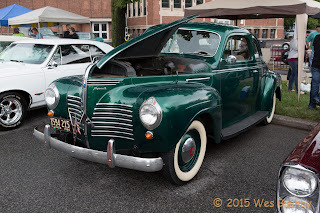 The 25th Annual Berwyn Route 66 Car Show was Saturday. What is cool about this is that it was on Route 66 (back in the day). 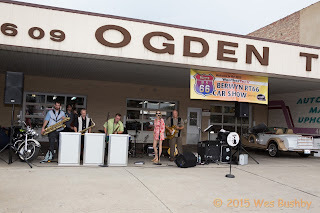 Christi and I plan to do the entire Route 66. 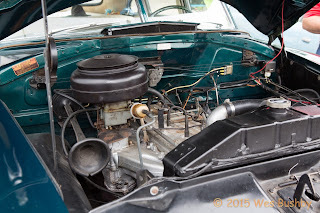 Not all at once time. In chunks. 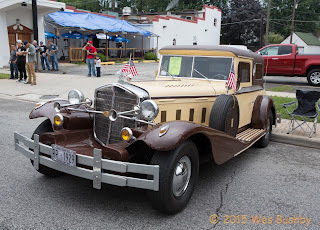 We have already driven it from South of Joliet (South of I-80) to Tulsa. 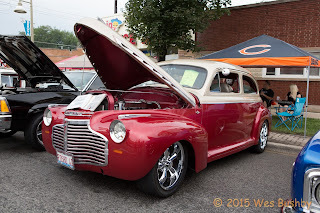 We may do from Chicago to Joliet still this year. 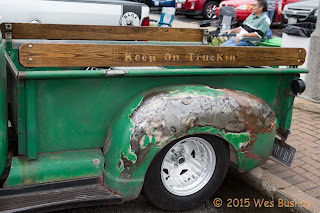 Then, try to finish the travel from Tulsa to Santa Monica, CA. 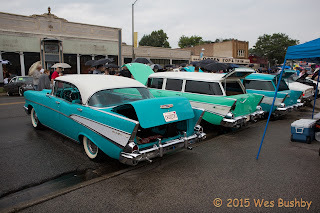 You can check out my blog on Route 66 by clicking here and here. 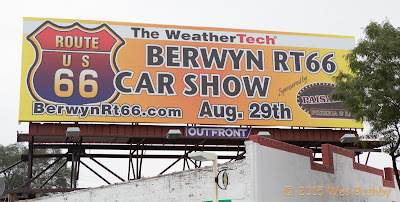 You can check out this years Facebook event on the 25th Show by clicking here. Until then, it was a great treat to be on Route 66 with this local car show. Enjoy the photos! 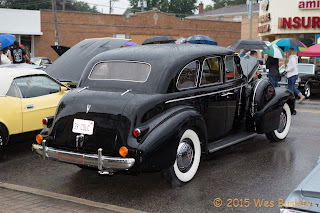 Christi really enjoyed this Hudson. She has some more photos of it. 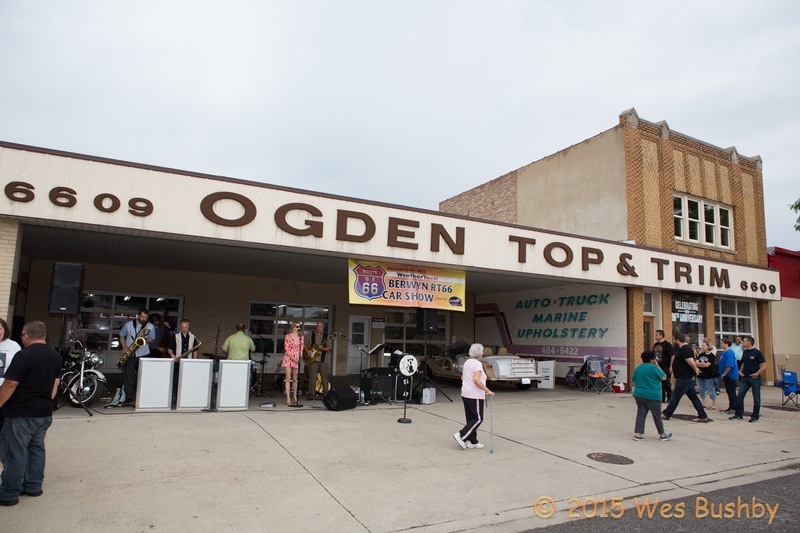 The following photos are of the building spot lighted on the historic route. My bride taking a photo of the cobra emblem. One of my favorite year cars.